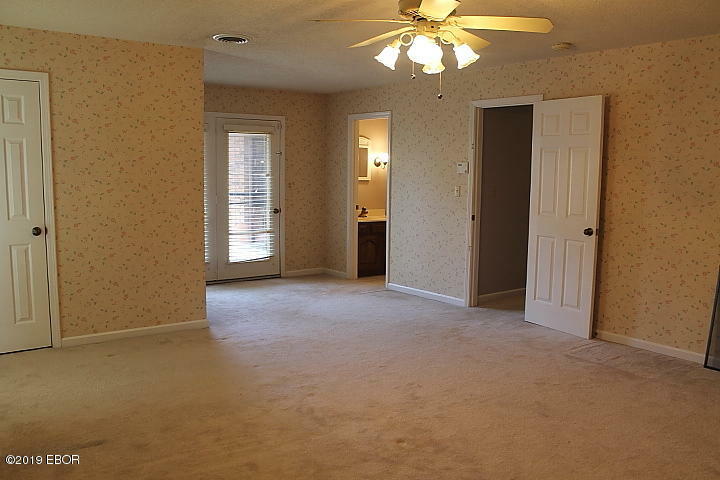 Here's a 3,000 sq. 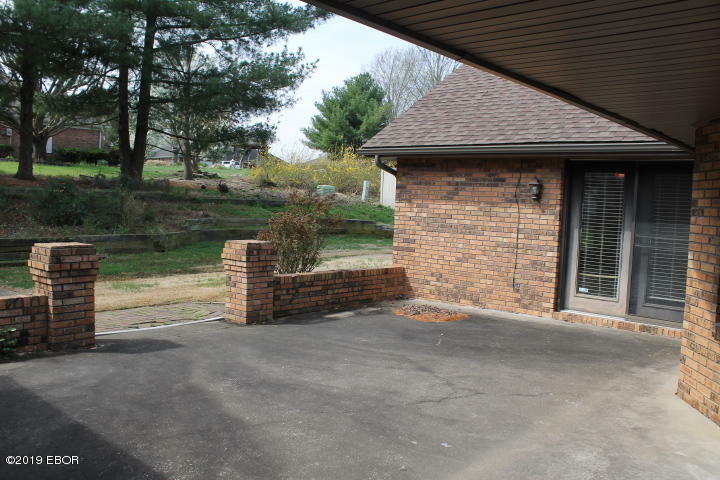 ft. brick home located in beautiful Rolling Hills Estate, close to the high school. 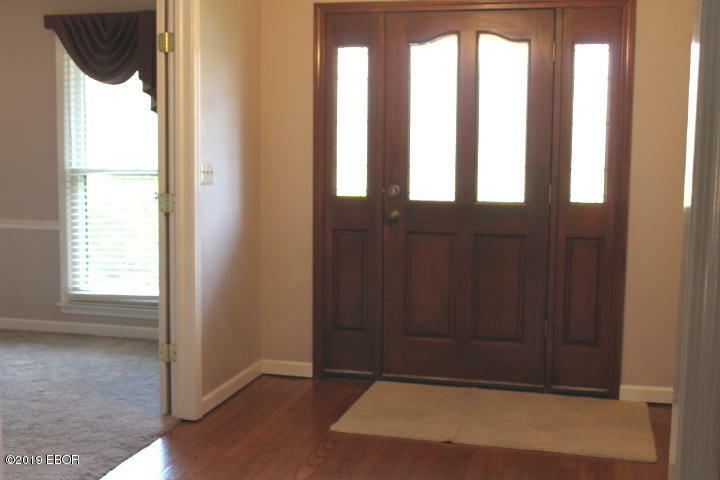 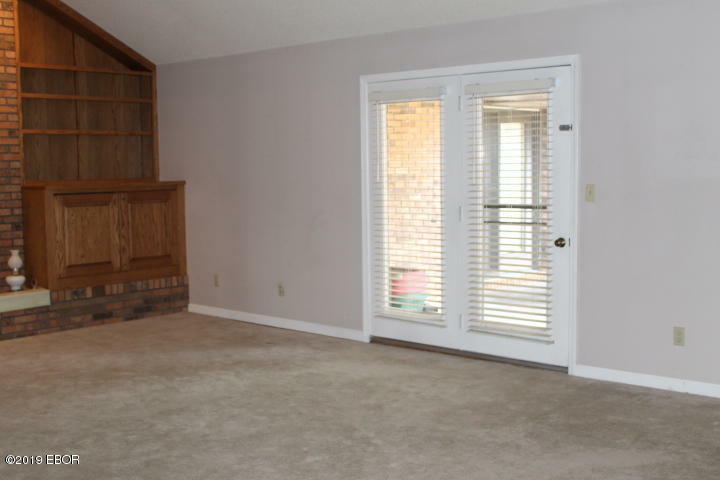 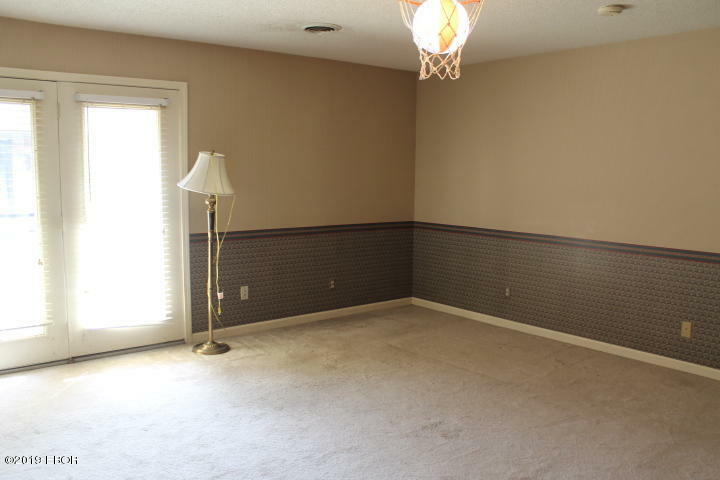 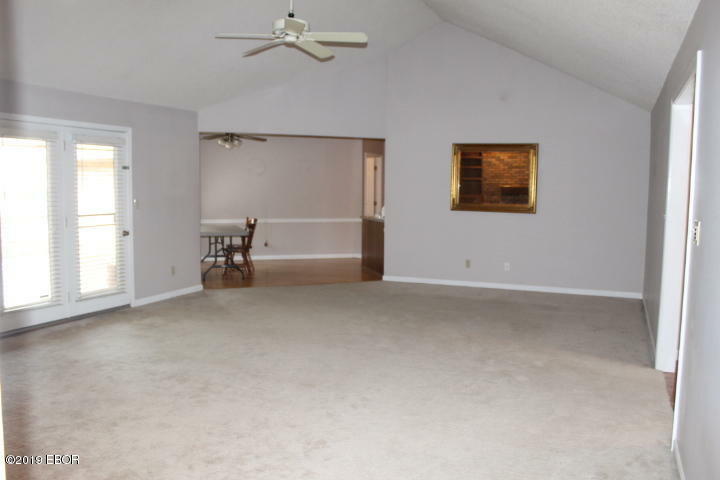 This home offers 2 spacious master suite areas with doors that open to the patio area. 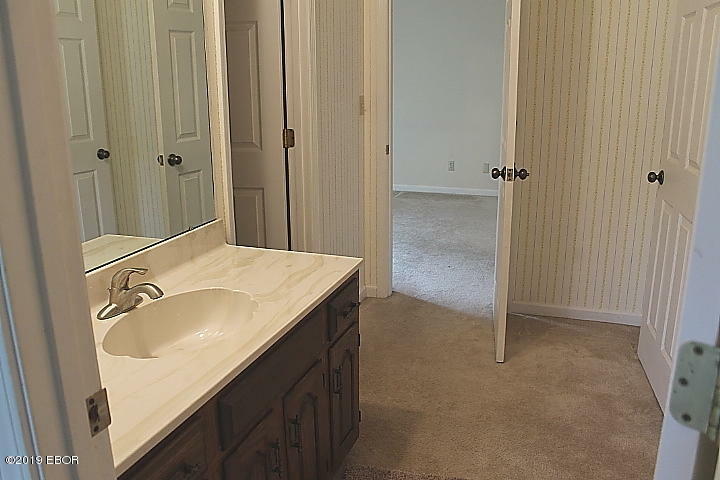 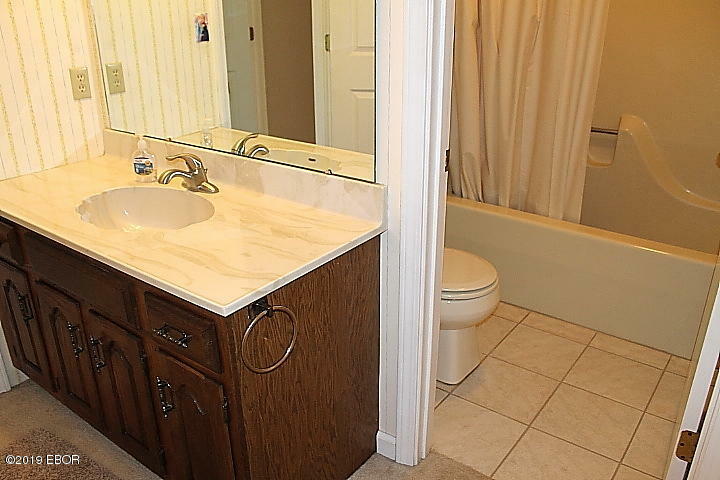 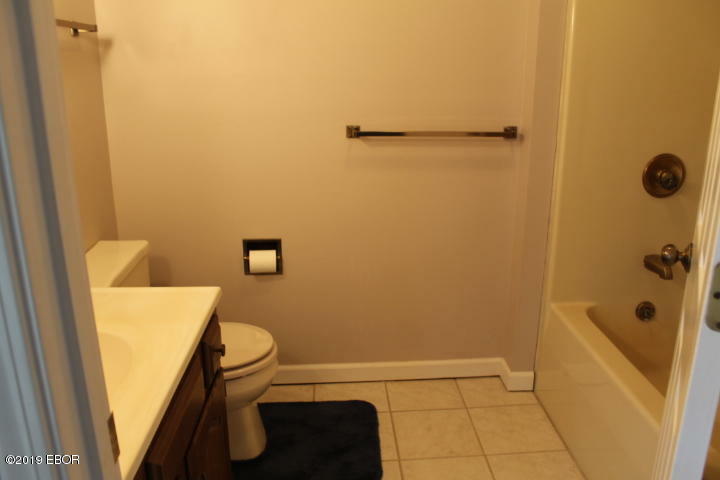 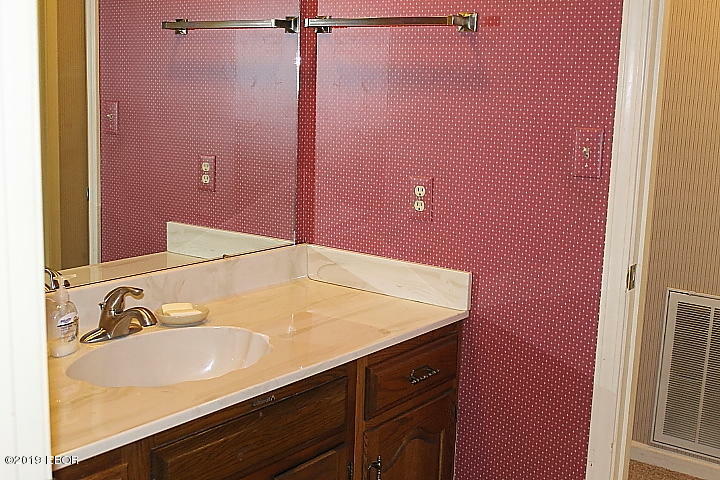 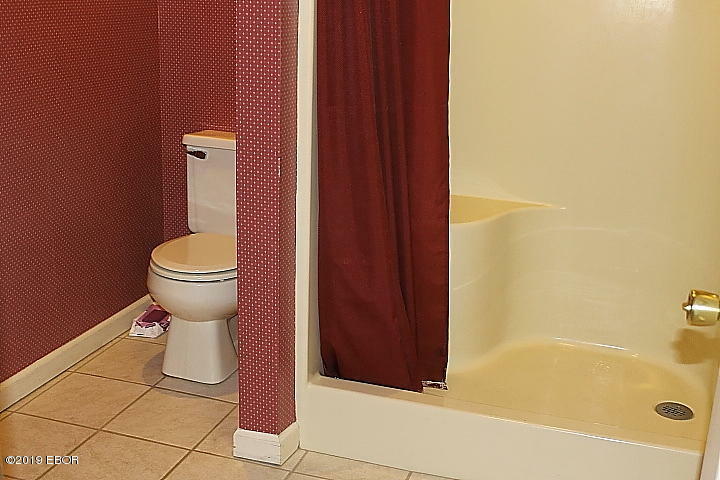 Two additional bedrooms share a jack-n-jill bathroom. 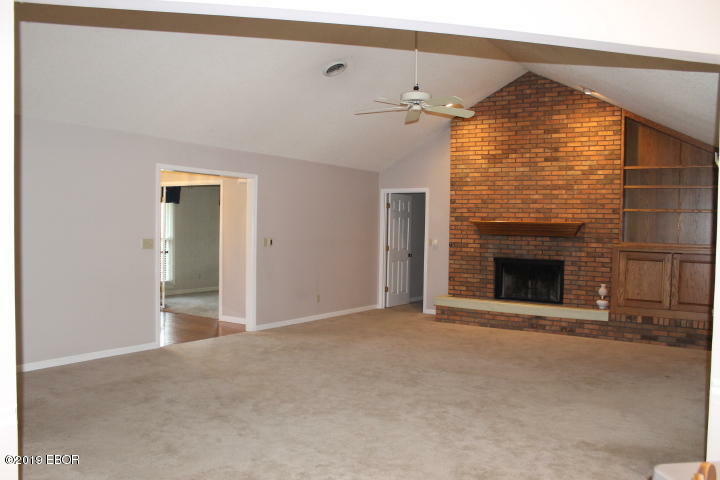 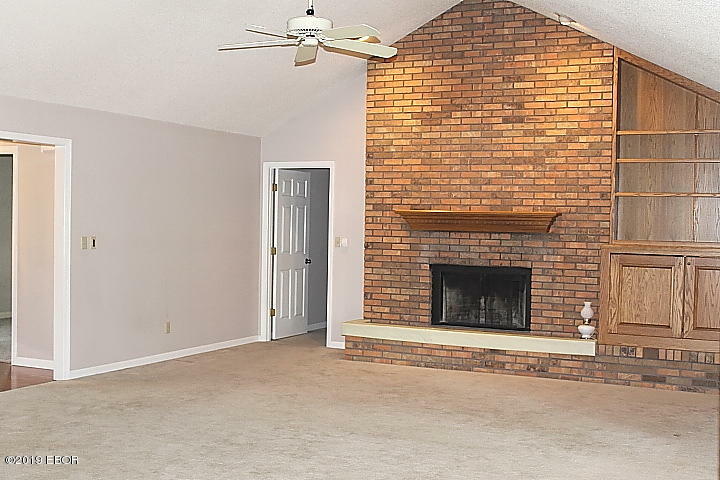 Large living room with vaulted ceiling and a wood burning fireplace. 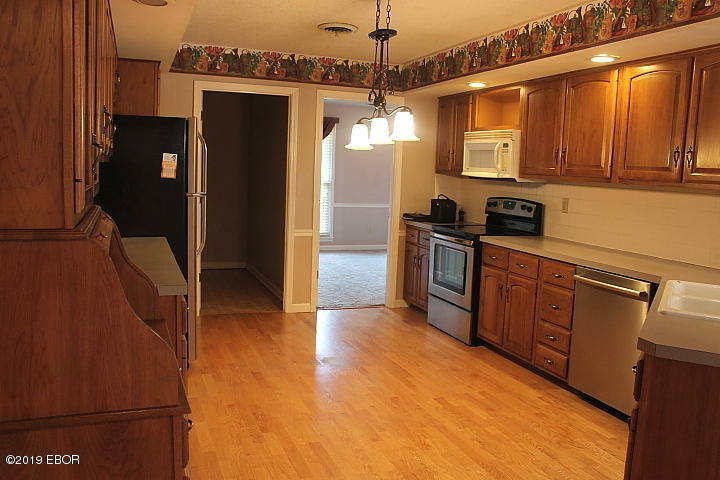 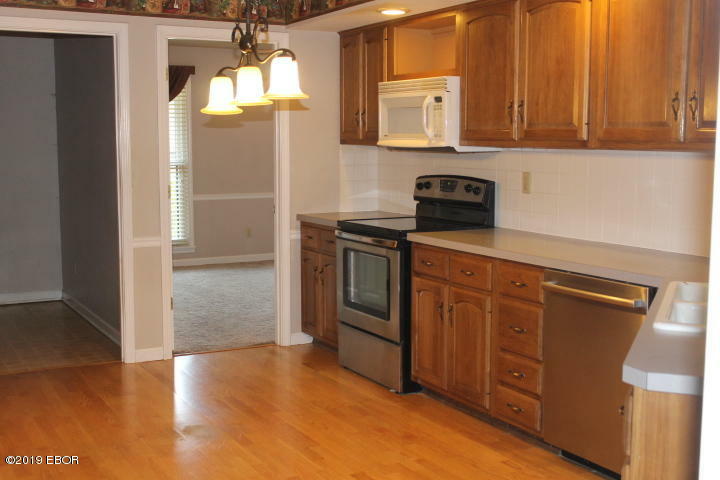 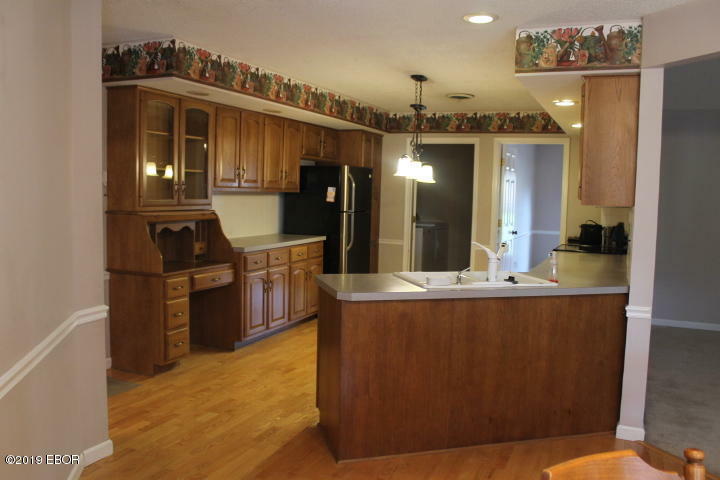 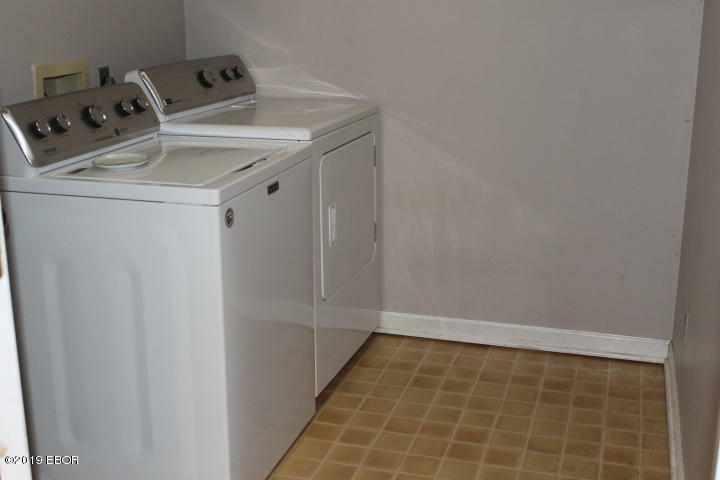 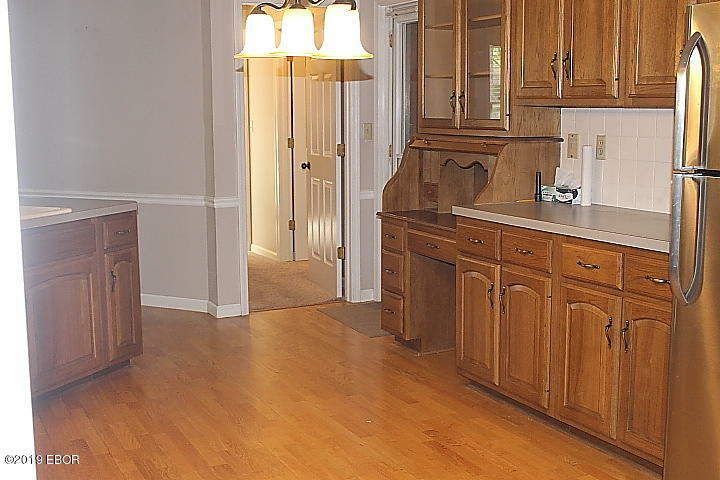 The kitchen has solid cabinetry with tile backsplash, pantry, breakfast nook and comes with all appliances. 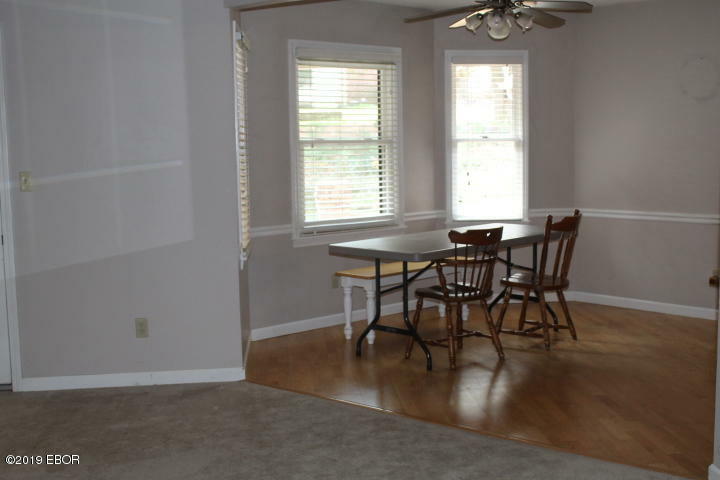 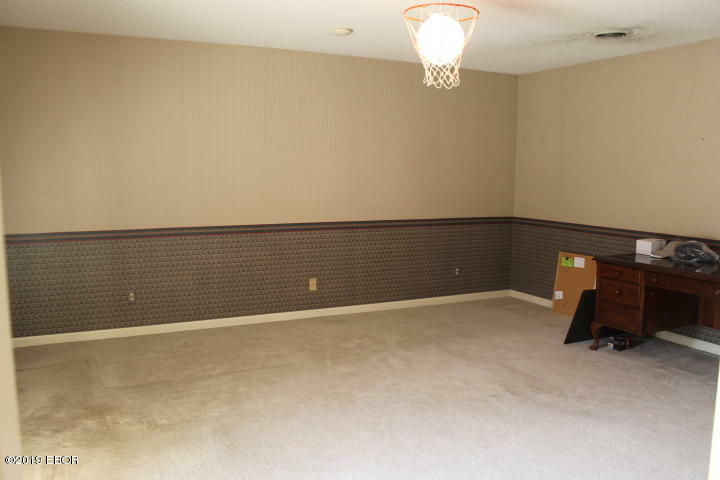 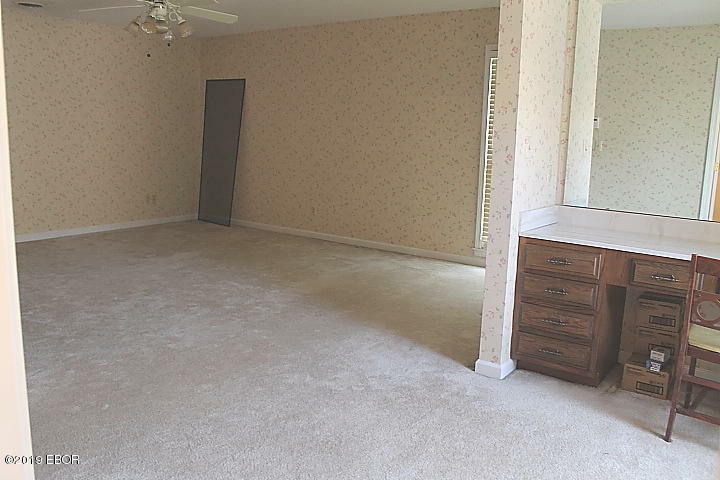 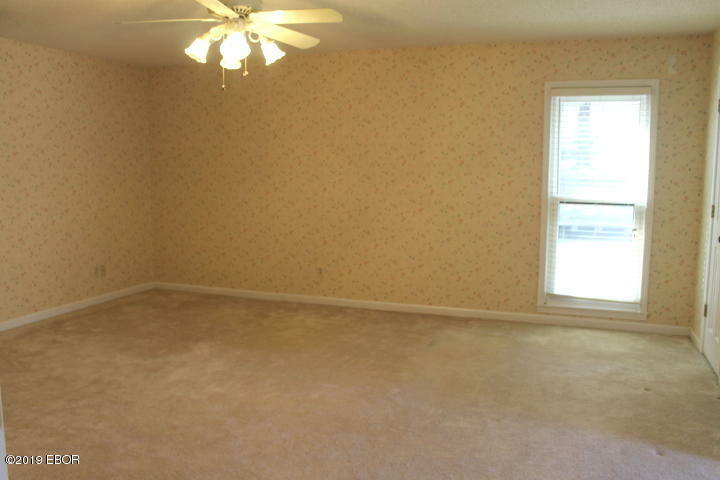 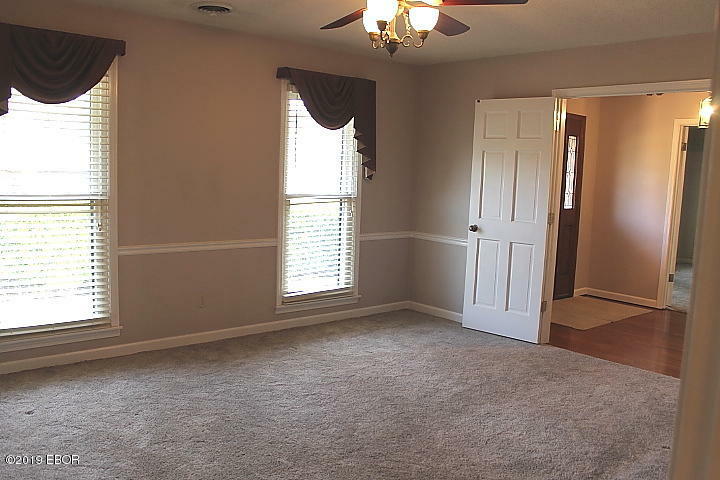 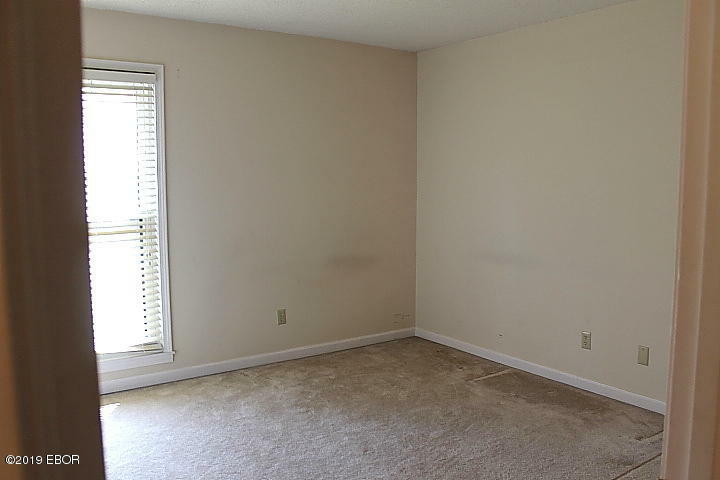 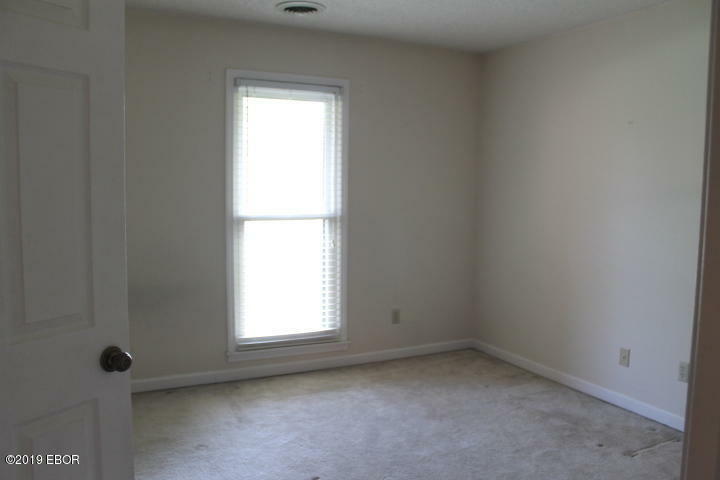 There's a formal dining room and an office area (which could be a family room). 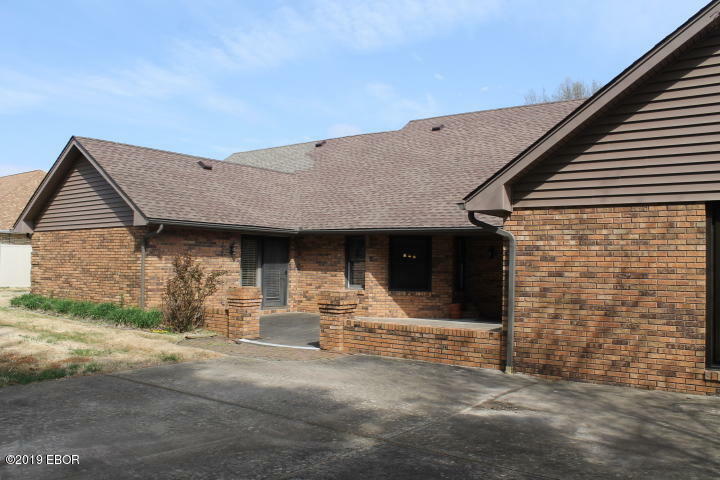 New siding and windows installed in 2017. 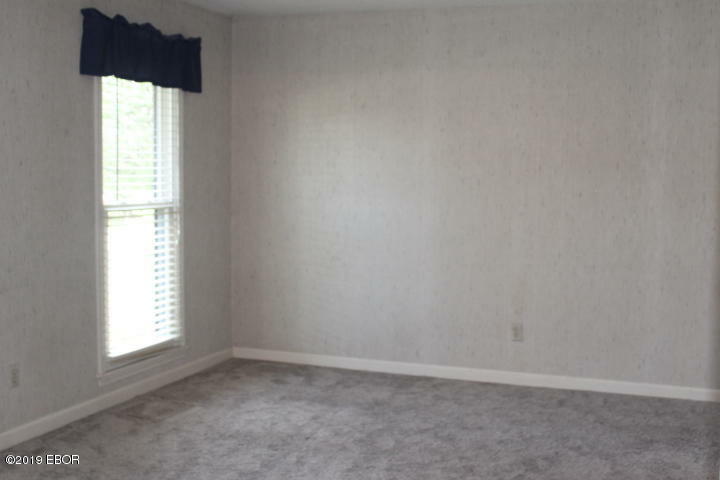 1 heat pump was replaced in 2017 with all new duct work throughout home. 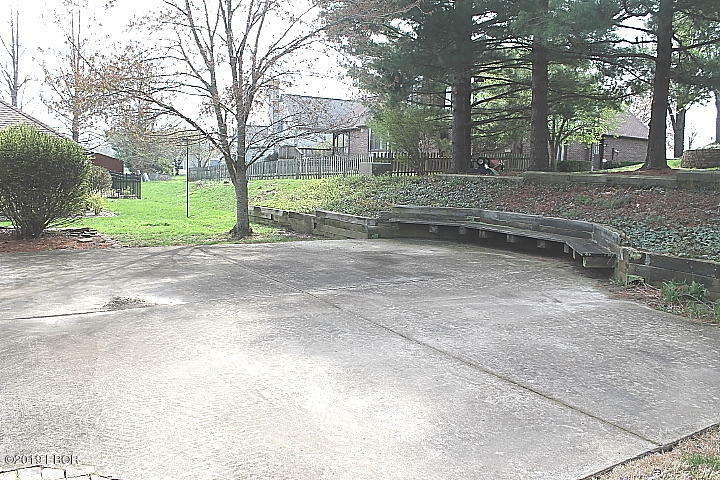 Additional concrete poured at front driveway to create more parking space. 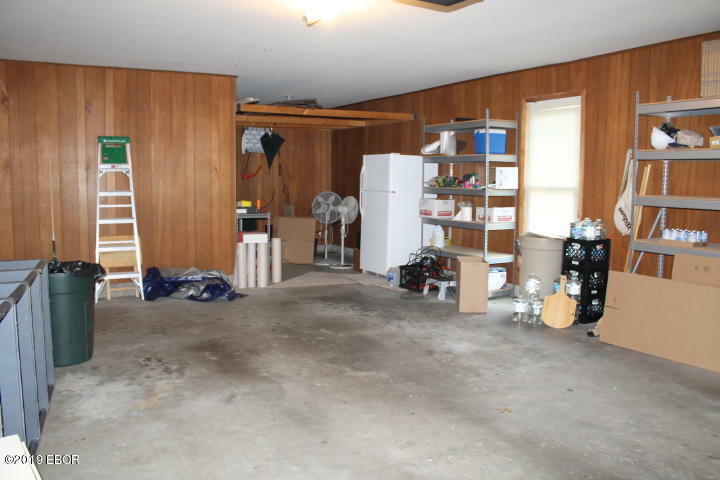 The oversized garage has storage space to the back. 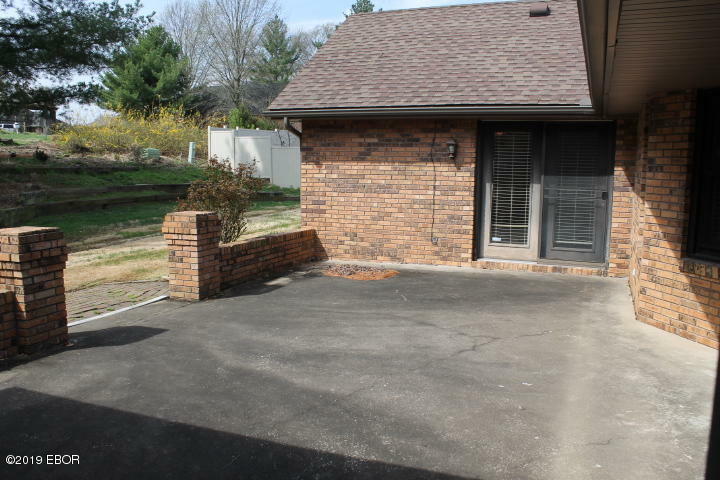 Back patio is partially covered. 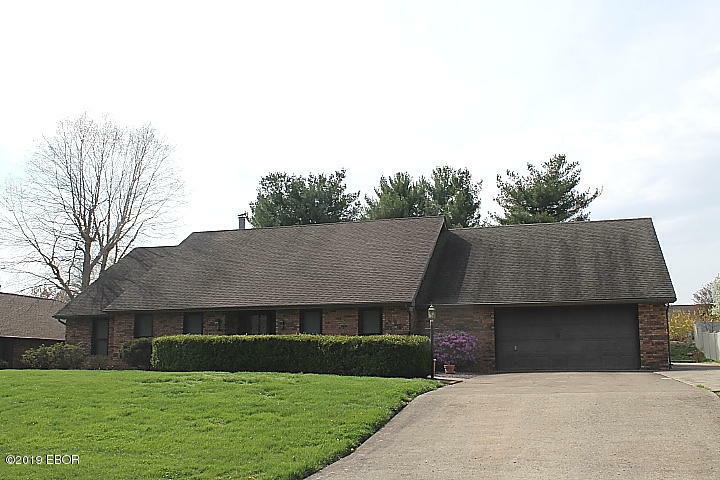 Directions:From Route 13 Or Main St. South On Carbon To Wolff, (Across From High School) Right On Wolff To Home On Your Left.